Do you need a last-minute birthday or anniversary present? Or can you simply not wait any longer for new jewelry? We get it, no one likes waiting. Forget the hassle of waiting for made-to-order items to arrive – same-day shipping is available! 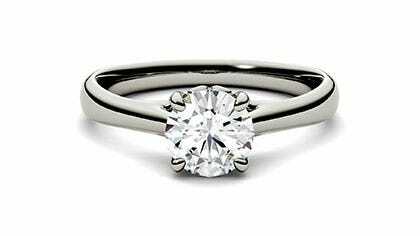 From engagement rings and wedding bands to fine bracelets and pendants, all of our in-stock gifts are ready to ship now. 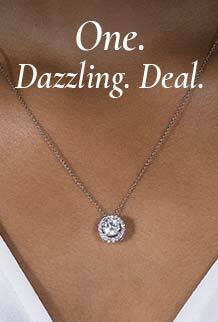 Don’t wait any longer, these beautiful moissanite pieces will only be available for a limited time.